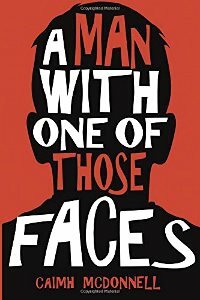 Stand-up comedian and scriptwriter Caimh McDonnell's debut novel A Man With One Of Those Faces is a comic crime caper set in his home town of Dublin. Now Paul Mulchrone finds himself on the run with nobody to turn to except a nurse who has read one too many crime novels, and a renegade copper with a penchant for violence. Together, they must solve one of the most notorious crimes in Irish history - or else they’ll be history. 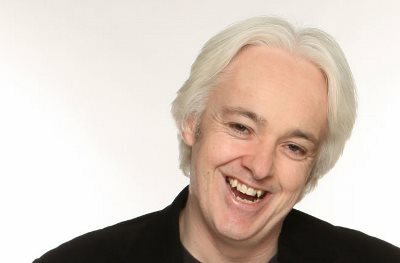 Caimh McDonnell performs regularly at major clubs on the British stand-up circuit. He regularly supports Sarah Millican on tour and recently worked on her BBC2 show. He has written for Mock the Week and Have I Got News for You and also works as a children’s TV writer.